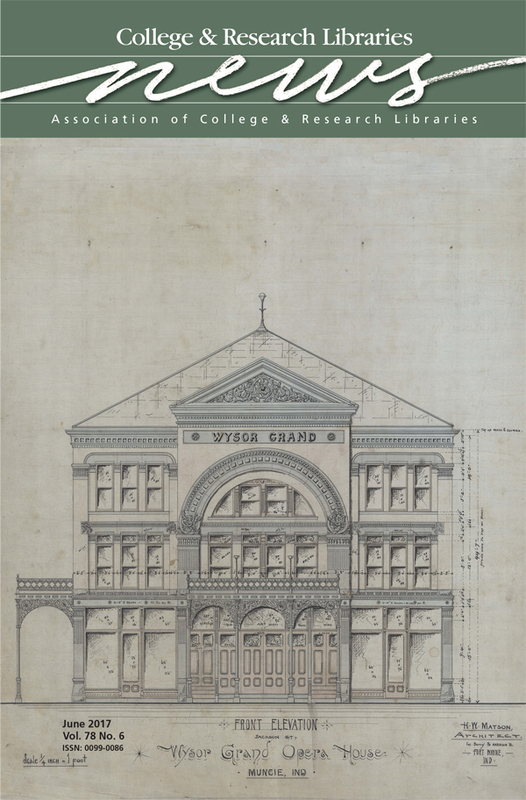 This month’s cover features the Wysor Grand Opera House, a Richardsonian Romanesque beauty that stood in downtown Muncie, Indiana. A victim of urban renewal in the 1960s, these archival drawings by Henry Matson are all that remain of the building. Matson was known for laboring long hours over his drawings and they continue to captivate Ball State University students. Architecture students recently used the 19th- century drawings to model the building and details using 21st-century technology for the Indiana Architecture X3D project. The drawing is part of the Ball State University Drawings + Documents Archive. The archive is a unique resource dedicated to preserving the history of Indiana’s built environment. More information is available at http://cms.bsu.edu/academics/libraries/collectionsanddept/drawing.